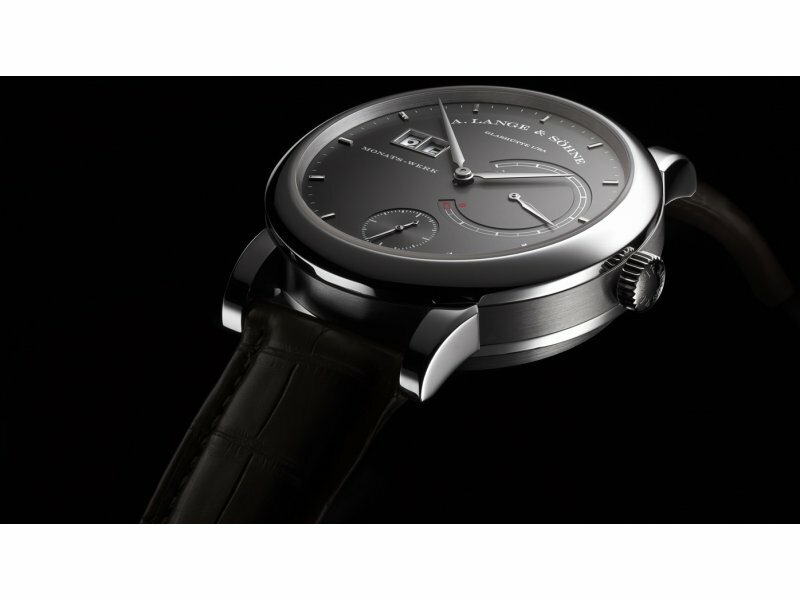 Montblanc Cannes Film Festival 2017 Look back at the celebrities wearing Montblanc timepieces during the 70th edition of the Festival. 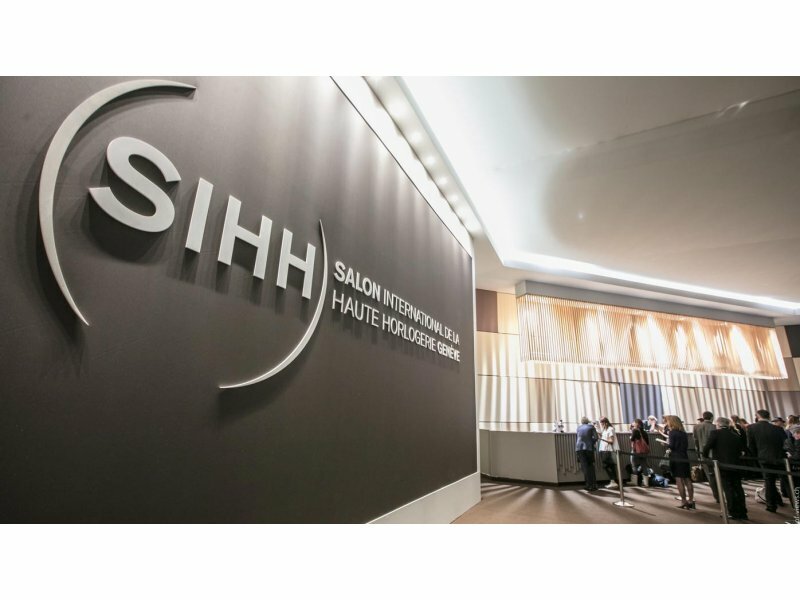 SIHH 2018 The Salon International de la Haute Horlogerie continues to grow The SIHH continues to attract the leading names in luxury and talented independents. 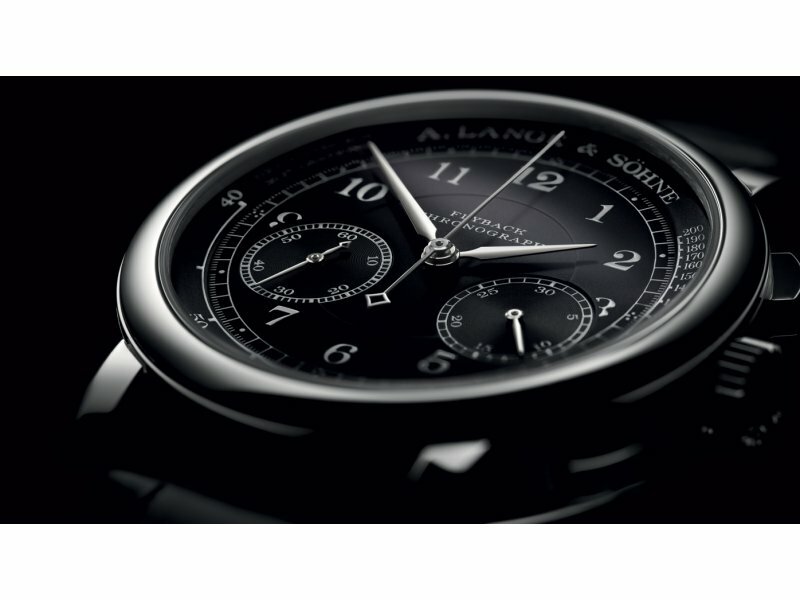 More than ever, this prestigious event sets the standard in the watchmaking world and stays up to speed with a changing environment. 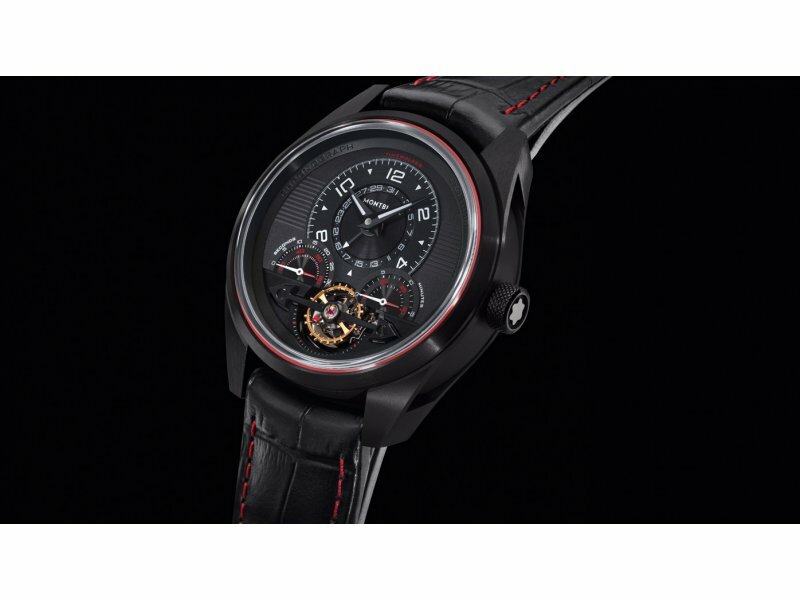 Montblanc TimeWalker ExoTourbillon Minute Chronograph Limited Edition Following the launch of the TimeWalker Collection during the SIHH earlier this year, Montblanc introduces a new model with an imposing all-black design, inside and out. 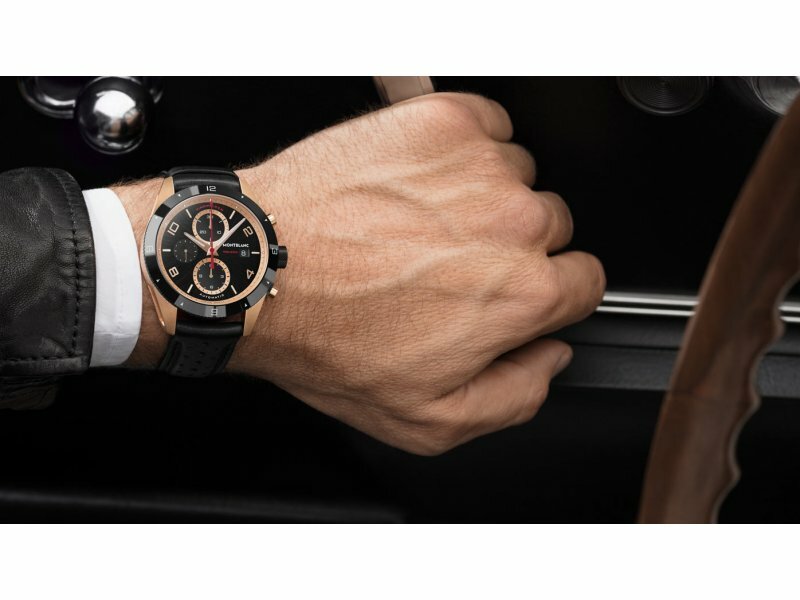 Montblanc Montblanc TimeWalker Chronograph Automatic, red gold and black ceramic Following the launch of the TimeWalker Chronograph Automatic in stainless steel, Montblanc is unveiling a new red gold version with a black ceramic bezel. 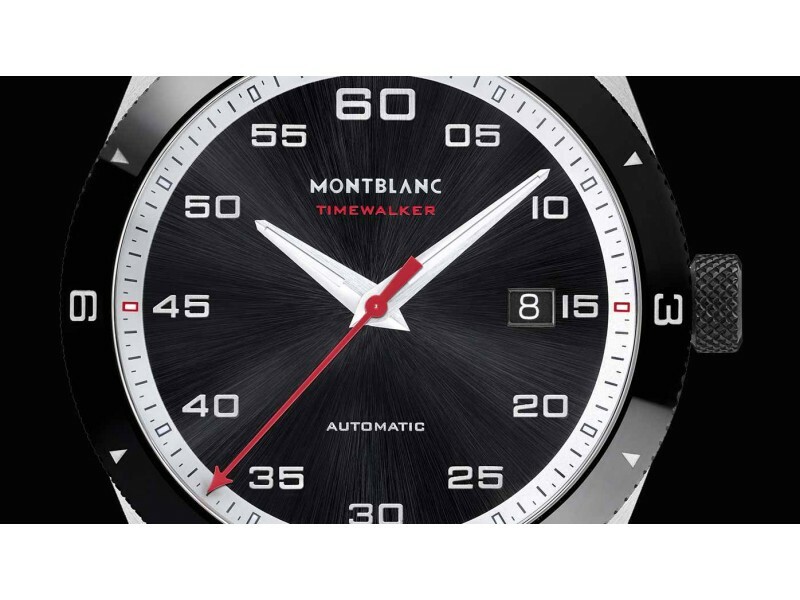 Montblanc TimeWalker Automatic Date The TimeWalker Automatic Date watch is the “simpliest” of the 5 sporty models unveiled early this year and paying tribute to Minerva. 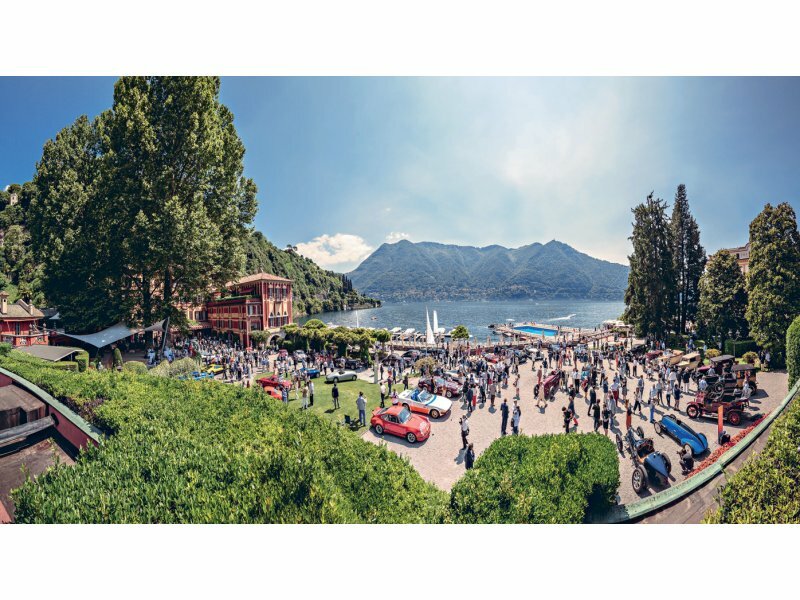 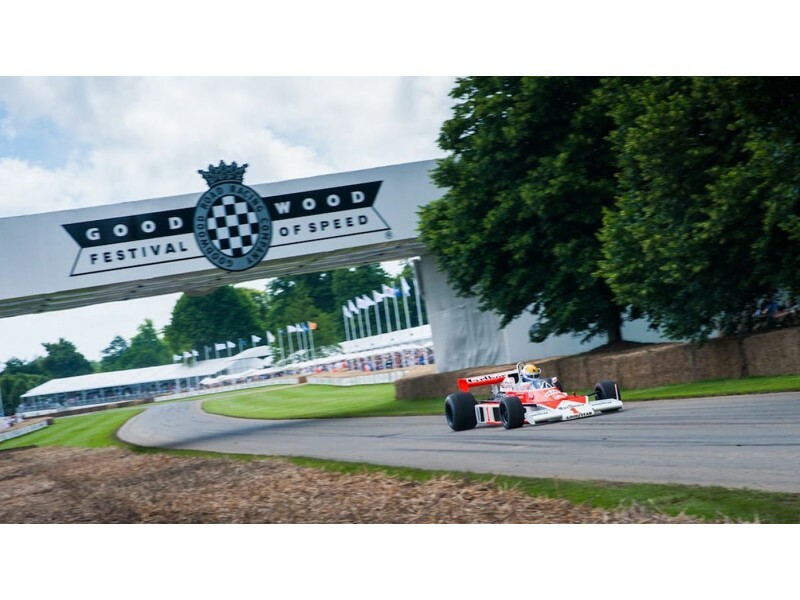 Montblanc Official Timing Partner of Legendary Goodwood Festival of Speed With the launch of the new TimeWalker collection, Montblanc brings its timekeeping heritage to one of the world’s most important automotive events with a five year partnership. 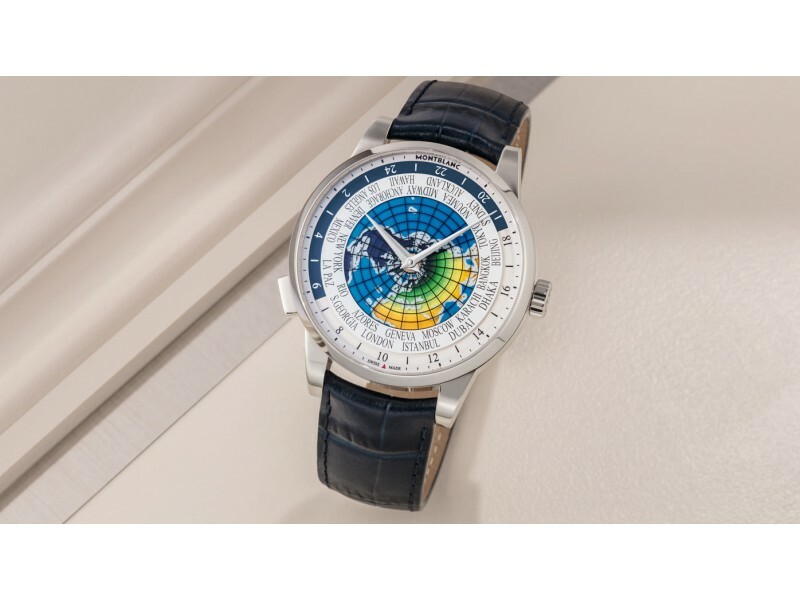 Montblanc Heritage Spirit Orbis Terrarum UNICEF Montblanc continues its partnership with UNICEF to support child literacy and education programmes for children all over the world with two special limited edition Montblanc Heritage Spirit Orbis Terrarum timepieces.